Hope we can help you find your next favorite book! And, of course, we'd love to hear what were your favorites from this past year. Please share in the comments section. 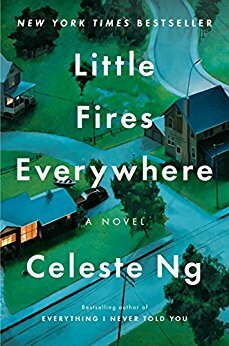 Favorite Overall Read of 2017 – Celeste Ng’s Little Fires Everywhere. 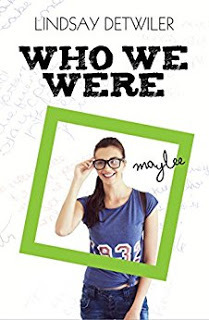 This book landed on a lot of publication’s “best of” lists. I fell in love with every character, the setting, the examination of two different types of mothers in Elena and Mia. 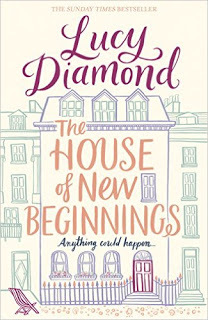 This is women’s fiction through and through, and to see it garnering such critical praise is a win for the entire genre. Favorite “I Didn’t Know Who My Husband Really Was Until He Died or Disappeared” Read -- Liz Fenton and Lisa Steinke’s The Good Widow. The writing duo’s first foray into suspense fiction is a winner in a crowded category, in which even gritty Bostonian Dennis Lehane has an entry. With a last-minute plot twist (true, it left a huge plot hole, but sometimes characters don’t act in rational ways) that changed everything, The Good Widow defied expectations. 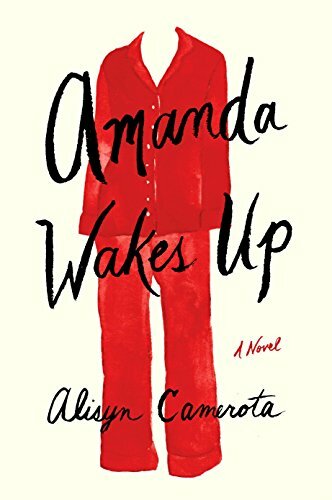 Favorite “Ripped from the Headlines” Read – It’s hard to believe Alisyn Camerota wrote Amanda Wakes Up before the 2016 election. Read my review here. Favorite Debut and Favorite YA – Angie Thomas’s The Hate You Give could also win the “ripped from the headlines” award. Dominating the New York Times YA bestseller list all year, THUG was inspired by the Black Lives Matter movement and has been banned by a school district in Texas. But its carefully drawn protagonist, Starr, makes this book more than a political battle cry. Torn between her family and neighborhood and her private school, Starr’s personal dilemma is the foundation of every worthwhile coming-of-age story. It may be banned in Texas schools, but other schools will someday be teaching this book in English classes. Favorite “The World Is Ending, Now What?” Read – So many books could fall into this category, not to mention many news articles. 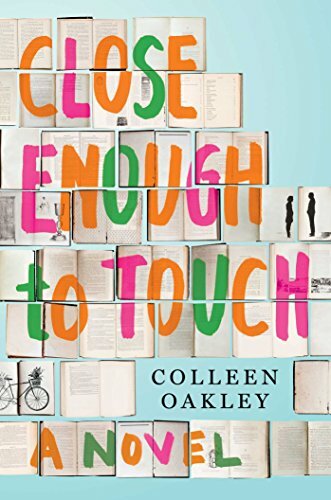 Aussie writer Amanda Hickie penned my favorite, Before This is Over, about an Australian family coping with a virus that’s killing all their neighbors as well as everyone else in the entire world. Read my review here. Wow, I am blown away to be included in your Top 5, Melissa. I know how many books you read. THANK YOU. So glad you loved The Boyfriend Swap. Happy New Year!